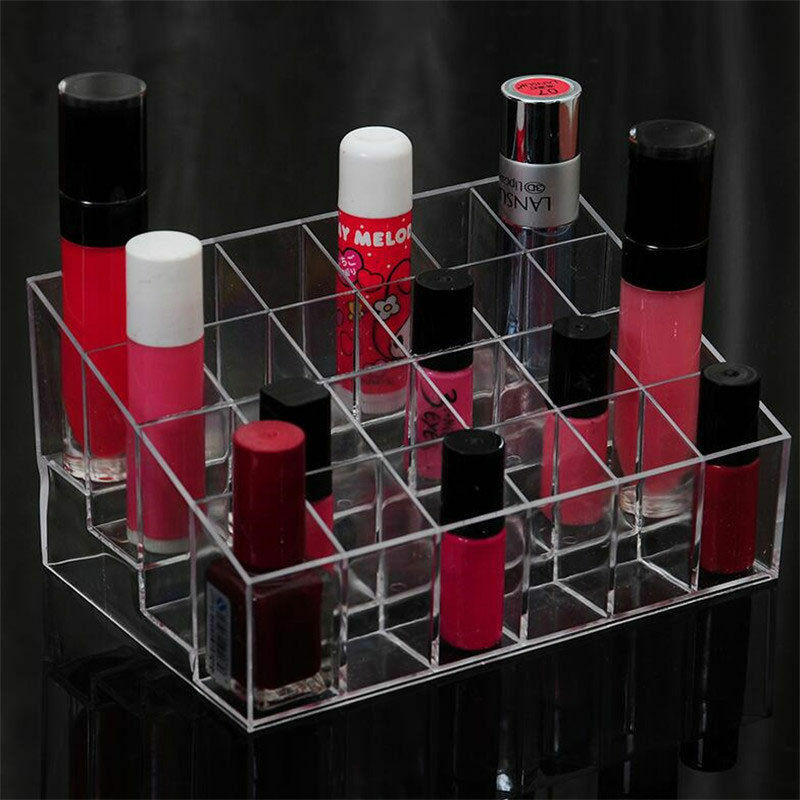 Tired of Clattering lipstick or lip shiner, now, easy to find lipstick and never get lost your lipstick. 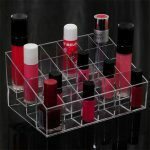 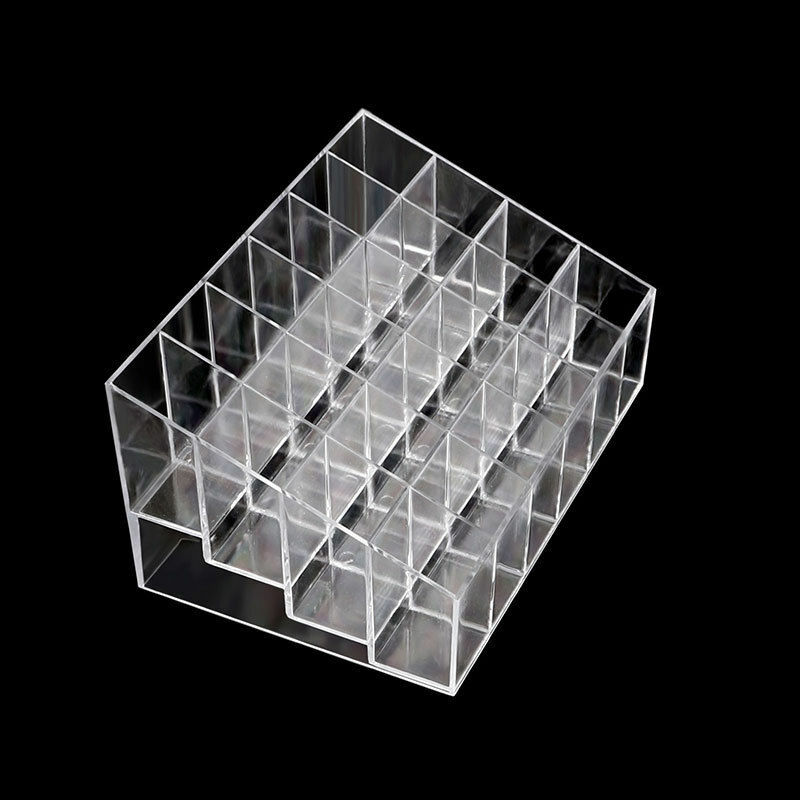 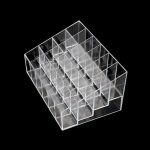 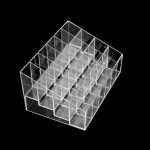 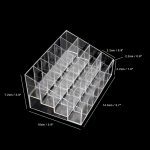 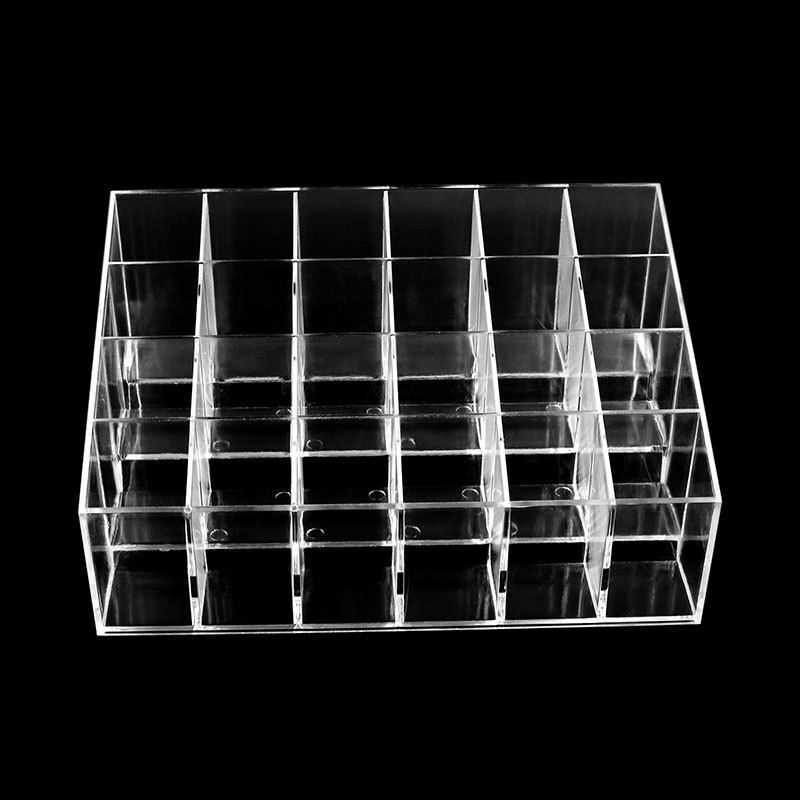 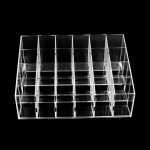 For this lipstick organiser is so affordable to get one. 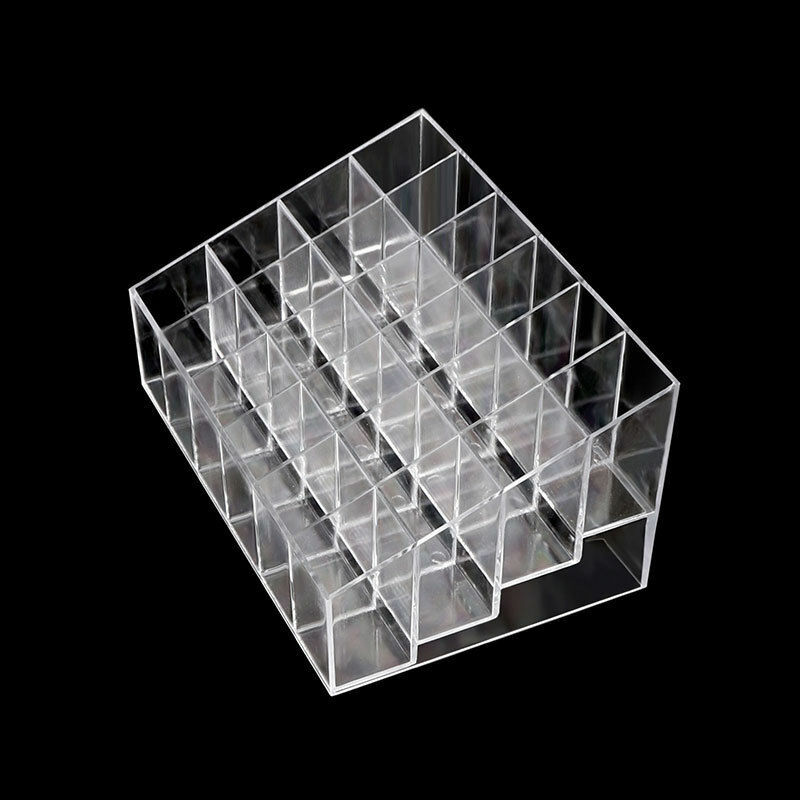 Total Size: 14.5cm x 9.5cm x 7.3cm – 5.71inch x 3.74inch x 2.87inch. Each stand size:2.3cm x 2.3cm x 3.5cm.